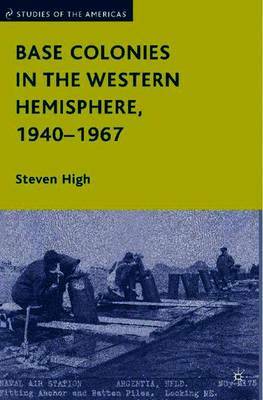 This title considers the social, economic and political aftermath of the famous Anglo-American 'destroyers-for-bases' deal of the 1940s. This book examines the social, economic and political aftermath of the famous Anglo-American 'destroyers-for-bases' deal of 2nd September 1940, that saw fifty obsolete U.S. destroyers exchanged for 'base colonies' in Trinidad, Bermuda, Newfoundland and the Bahamas. STEVEN HIGH is Associate Professor in Public History at Concordia University, Canada.